Fun things happening in the next few weeks…Rick Caruso, Geoffrey Palmer and the Nootbaar Conference. As we finish up the week, I wanted to highlight some awesome events coming up in the coming days. On Tuesday, February 4th – The Geoffrey H. Palmer Lecture will feature Geoffrey Palmer, Endower of the Palmer Center for Entrepreneurship and the Law. On Friday, February 7th The Nootbaar Institute presents Love and the Law Conference looking to answer what the law would be like if we organized it around the Christian concept of (agape) love. 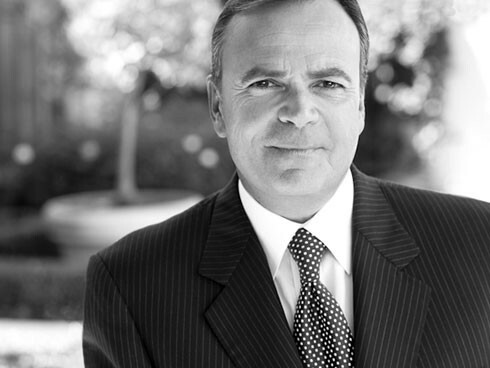 And finally, on Wednesday, February 12th – World renown commercial real estate developer Rick Caruso, will stop by to talk about how his Pepperdine Law Degree has been beneficial in his personal and professional life. One of Pepperdine Law’s claims to fame is the world-renowned Straus Institute for Dispute Resolution. The Straus Institute has been ranked #1 in the field of Alternative Dispute Resolution by U.S. News & World Report for nine consecutive years. Straus is at the forefront of preparing lawyers and neutrals to settle conflicts by utilizing the full range of dispute resolution processes, including negotiation, conciliation, mini-trials, judicial settlement, mediation, arbitration, and litigation. First-year JD students are focused on the never-ending challenge of staying on top of their standard first-year courses. However, in the spring semester (i.e., now! ), our 1Ls begin to be introduced to the possibilities that exist during their upper-division years. Yesterday at lunch, for instance, the Straus Institute conducted an informational meeting for anyone interested in learning more about the dispute resolution programs available to Pepperdine students, including the Certificate and Master’s Degree. The deadline to apply to either program for current Pepperdine students will be February 13, 2014. 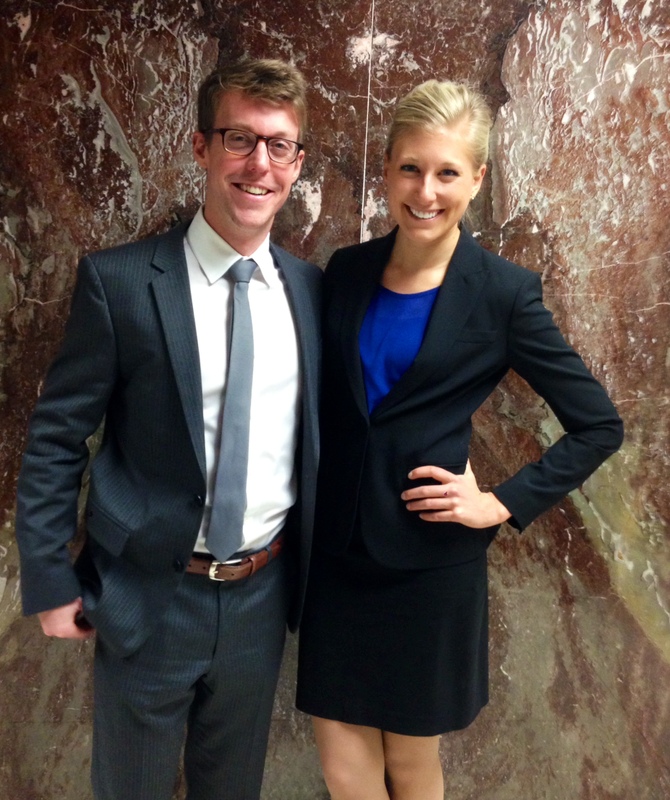 Congratulations to Annie Lawson and Zach Tafoya (pictured above), who were quarterfinalists in the invitation-only Moot Court National Championship in Houston, Texas! Andrew Wilhelm was the team’s brief specialist. Zach Tafoya earned the Best Speaker Award for the competition, which featured teams from the best appellate advocacy programs in the country. The State Bar of California recently released the July 2013 results of the California Bar Exam by school. Professor Caron published an easy-to-read chart summarizing the data on his blog HERE. As you can see on the chart, objectively, this was another solid year for Pepperdine. However, given our recent outstanding performances, it felt like this was a bit of a down year for us. The Class of 2014 is next on the clock, and we continue to do our best to provide the support framework conducive for our graduates to succeed on this challenging examination. The Pepperdine Office of Insurance and Risk will be conducting several 60 minute self-defense training programs for interested students and staff in the coming weeks. These classes are designed to make attendees more aware of their surroundings and comfortable with defending oneself if necessary. All classes are taught by Chris Dunn, a black-belt and certified Krav Maga police instructor. Classes begin on January 29th, 2014. I look forward to Thursday mornings in particular this semester. Beginning today, I plan to spend Thursdays working with our students and faculty in our Legal Aid Clinic at the Union Rescue Mission on Skid Row. Professor Brittany Stringfellow-Otey supervises the clinic, and I look forward to learning from her while working alongside our law students. The Pepperdine Legal Aid Clinic provides direct legal services to homeless individuals in downtown Los Angeles. In the clinic, housed in the Union Rescue Mission, students receive training and provide legal assistance in a variety of civil matters, including family law, income tax, consumer law, benefit controversies and post-conviction reentry. With intensive instruction and guidance, students perform live client interviewing and counseling, legal research, motion preparation, and client representation in court. In addition, the clinic presents legal education programs to various social service organizations and community groups. 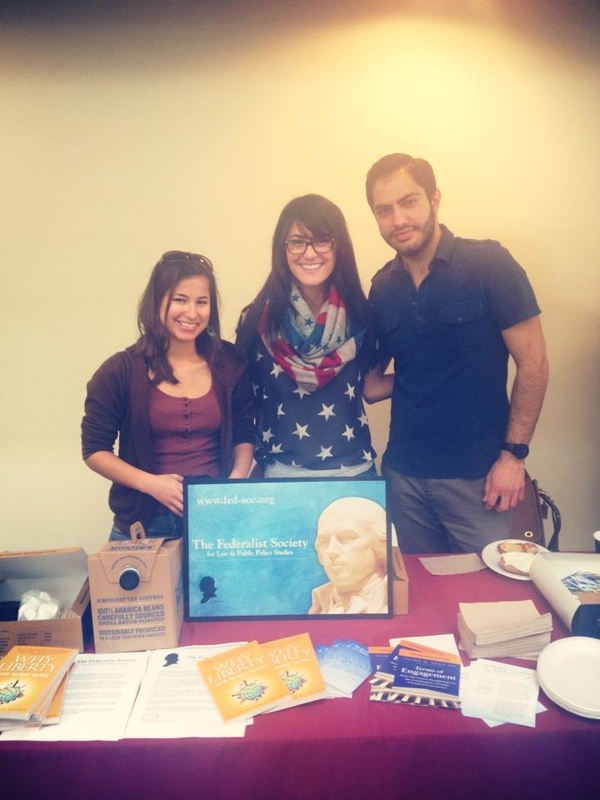 The Pepperdine Federalist Society is hosting “Freedom Week” with special guests, free giveaways, coffee and bagels and more. Always one of our more active organizations, the “Fed. Society” is led by 3L Brittany Sitzer. This weeks events will highlight some really great issues concerning the controversial role of the Federal Government. Tuesday: (FREE) Lunch with Clark Neily, attorney at Institute for Justice, and a presentation on judicial engagement and how the courts should enforce the constitutions promise of limited government. 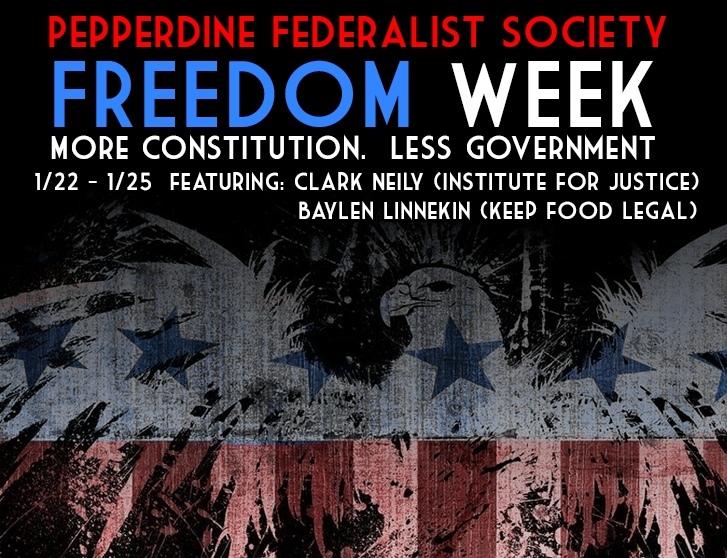 Thursday: Baylen Linnekin speaks about burdensome food regulations in our state and nation. It’s always great when students work to bring educational opportunities outside of the classroom to their classmates. We’re indeed fortunate to have opportunities like these where so many leading minds speak on such a wide variety of topics. A great way to help Pepperdine Law students become their very best! The Nootbaar Institute is hosting a fascinating conference in two weeks on Love and Law, and I wanted to place it on your radar in case anyone is in the Malibu area and can attend. In a provocative essay, philosopher Jeffrie Murphy asks: “What would law be like if we organized it around the value of Christian love [agape]?” Agape love is love that is focused on the good of the other and is distinguished from other forms of love—from friendship, romance, and sexual love. Murphy notes that agape love is not simply concerned with making people’s lives more pleasant–it is not “cuddly.” If agape is the aim, a polity might “design legal practices and institutions with a view to the moral and spiritual improvement of affected citizens.” Other theological and moral traditions also wrestle with the relationship between law and religious concepts of love, including Judaism’s hesed and ahava, Islam’s rahman, and Hinduism’s kama. The notion of law grounded in love has a rich history. Jesus summarized the Mosaic Law as love of God and neighbor. John Calvin said that all nations’ laws “must be in conformity to that perpetual rule of love.” Over the centuries groups have sought to ground law in love, to good and ill effect. The idea that law should be a manifestation of love stands in tension with modern and post-modern notions that law should be solely concerned with individual autonomy or efficiency or that law is by nature only a matter of power. Law might bear several sorts of relationships to love. Love might be the motivation behind the work of lawyers, judges, legislators, police, and politically active citizens. The adoption and enforcement of wise laws can be among the most loving things that someone can do. It may also be that law can teach and encourage love. The idea of law grounded in love generates numerous big questions which will be addressed throughout this conference by people from the fields of philosophy, political science, law, economics, theology, and literature. We hope that you can join us. 1. Jeffrie G. Murphy, “Christian love and criminal punishment,” in Christianity and the Law: and Introduction, eds. John Witte and Frank S. Alexander (Cambridge University Press, 2008), 219. One who breaks an unjust law that conscience tells him is unjust, and who willingly accepts the penalty of imprisonment in order to arouse the conscience of the community over its injustice, is in reality expressing the highest respect for law. Today, The Pepperdine Law Review is hosting a huge and terrific symposium on tax reform with some of the country’s leading minds. The symposium includes topics like: Individual/Estate and Gift tax reform, Business/International Tax reform and of course, Institutional Reform. The symposium is available to be listened to via live stream here: http://new.livestream.com/pepperdinesol/taxreform! Enjoy and have a great MLK weekend!